A few months ago I wrote a post titled Paging Dr. House. One of the most fantastic benefits of blogging is when a reader might not comment but instead send you a lifeline. To protect her privacy, “T” wrote to me shortly after that post and encouraged me not to give up. Not to despair. But more than a pat on the shoulder “T” gave me the name of a doctor who might be willing to review Boo’s history. She may have found our Dr. House. So last week we took a little 20 hour road trip hoping to find an answer to what is Boo. We were worried, to be honest. David was nervous of walking into a Justina Pelletier issue. I was excited, we might have an answer. A little nervous that we were making a huge monetary investment in a hoax. Then I got excited again. Until the day we left and I realized that answer might be that Boo has only five years left of life. I wasn’t quite ready for that news. I sent a panicked text to Tia who replied: BREATHE. Thankfully our fears never came true. Instead we were given a new hope: finding an answer. We might not, the doctor was very honest with us. However just looking at Boo she said she was confident that not only did Boo have a syndrome but that the answer was out there. Not five years from now, but as near as six months. She was also honest and said we might not find the answer today but that it was important to never stop searching. She understood the why of it all. That to get Boo the best life possible we cannot be in the dark. We need to be aware of what she has so we give her the best chance at living her life that is this beautiful miracle. This Doctor was clear: While Boo’s tremendous advances may have “ruled her out” for certain syndromes that might not be true. Without her therapies and schooling she would not be where she is today. Her advances might be in spite of a syndrome rather than because of one. She was also honest: She might not find the answer but that didn’t mean the answer isn’t out there somewhere. She solidified for us that we have to continue to be warrior parents. That the hole in her heart may be “trivial” but it is important, that her temperature issues might be manageable but they are important, that Boo has dysmorphic features and they are important. In her terms, Boo has “structural issues” and these are due to a genetic syndrome and not by chance. That we need the answers because one day these “trivial” issues might prove to be catastrophic. That it is our job as parents to continue to be the thorn in the medical establishment’s side. She understood on an intimate level that this is our child, the most important child in the universe. Boo will have to undergo more laboratory testing. The tests take about six months to result. The six months will be worth the wait, even if the answer is we don’t know. At least we found someone who won’t stop looking with us. We will know we have exhausted every option, for now. Maybe, just maybe I will have to change the name of this blog from Undiagnosed but Okay to something more appropriate. Won’t that be a cool problem to have? Thank you, “T”. You know who you are. Thank you for reaching out and “stalking” until you found me on Facebook to offer us a lifeline. When I was in despair and worried you were willing to take time out of your life to offer me hope. I won’t forget it and hope to pay it forward someday. This entry was posted in ABA, autism, awareness, children, developmental delay, occupational therapy, Special education, speech therapy, warrior mom, what's your challenge? on July 1, 2014 by firebailey. Oh what AWESOME news, Kerri!!! I can't wait to hear more. Seriously, her hugging is important? Makes me wonder if Luke's climbing is important? We have always said there is something more going on with him than just autism. I am very happy for you!!! WOW!! The things that can be done thanks to the internet! I'm so glad you have found a doctor who listens, observes, and is honest with you. Wow – this is BIG. I'm so thrilled for you and your family, Kerri. Please keep us updated as you find out more! Oh Kerri this is HUGE. I hope you get more answers (six months seems like a long time to wait until I remember you've been looking for answers for FIVE YEARS). I love that she agreed everything about Boo is Important. I love it, and good job to you for making the trip, for breathing, and big awesomeness that is T for reaching out to you. I'm just a stranger on the internet, but I began reading your blog because I was working with a child who came to a diagnosis of 'mosaic angelman's syndrome' while she was under my care, and she reminded me an enormous amount of Boo. 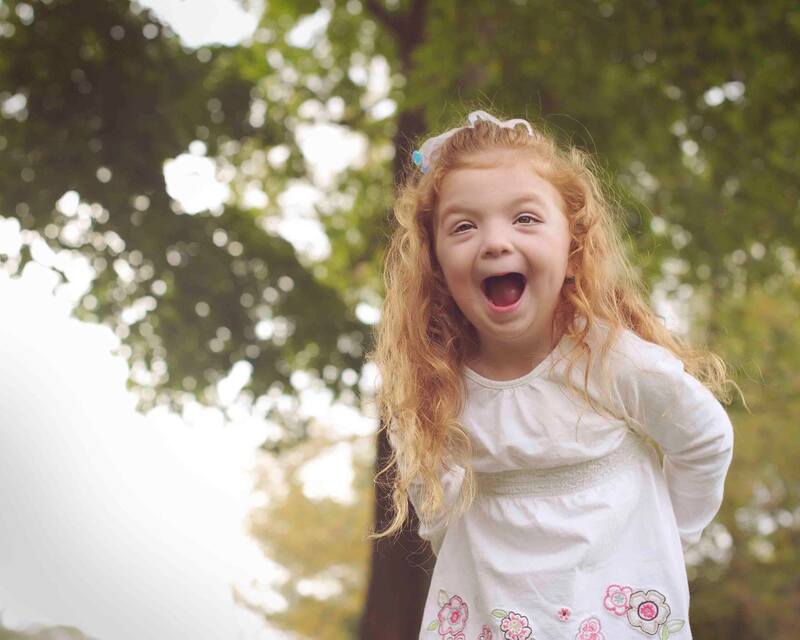 This child's doctors were reluctant to test her for Angelman's because although she was significantly delayed, she was light years ahead of a typical Angelman's child- at age four she spoke in two or three word utterances. The test was positive for angelman's as a mosaic (partially expressed) syndrome. This explained why she filled some of the criteria but not others. The diagnosis didn't inform her treatment or therapy that much, but it was helpful for everyone involved to have 'an answer' of sorts. I suppose I just wanted to share an anecdote that sometimes our 'mystery children' who have baffled Drs for years can come to a diagnosis. It does happen, and you are not foolish to press for one. Thanks, Dana. It is thrilling for sure. A little scary. But more thrilling. Well, Stranger on the Internet…thank you. Thank you so much for letting me know you are there. That although your child might not be Boo you understand how important it is to know. To get it that medicine is fluid and up to interpretation. Your story is so cool. that you knew a child like Boo a mystery who wasn't one eventually. Thanks for stopping by and adding to my hope! This is totally awesome! What a wonderful latechristmas, happy new year phone call you guys will be having! And I can't wait to read all about it!